creativity | musings at random. 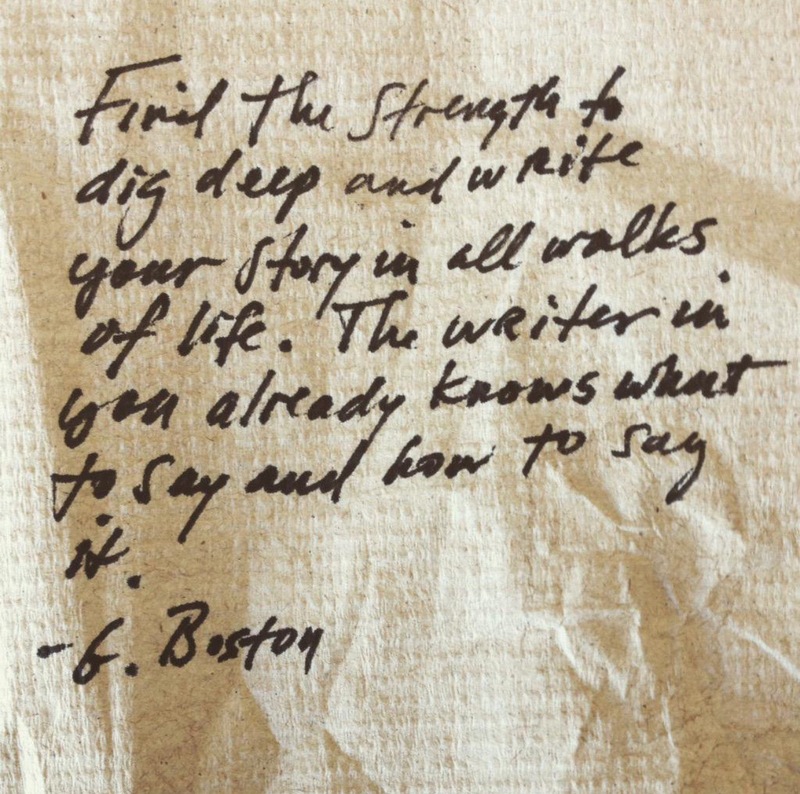 Poems from the Vault – Coffee and a Pen. Just a little wordplay. Be well, and thank you for reading. 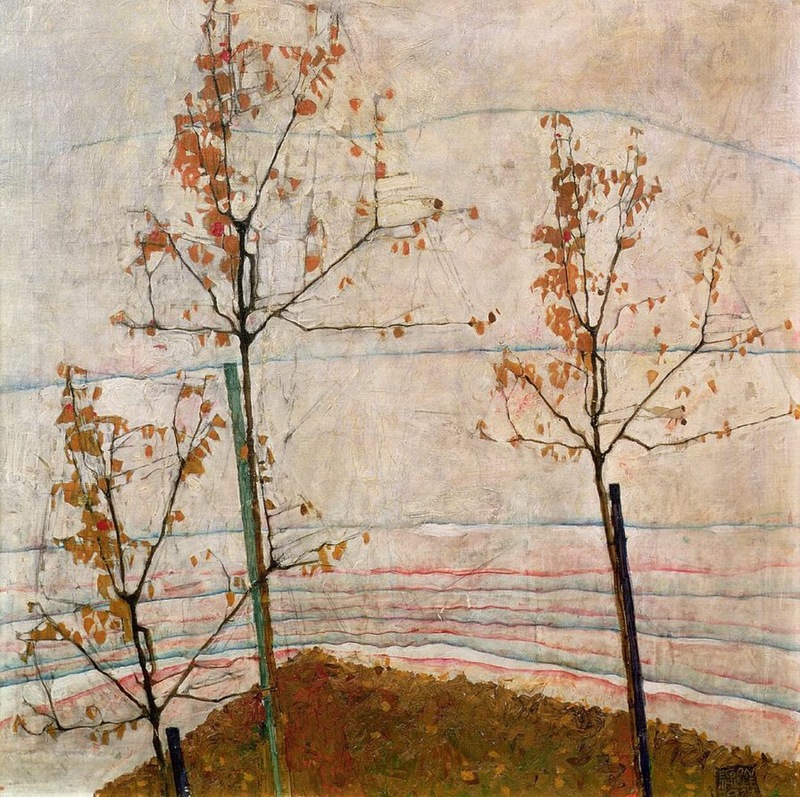 Little Tree (Chestnut Tree at Lake Constance), 1912. 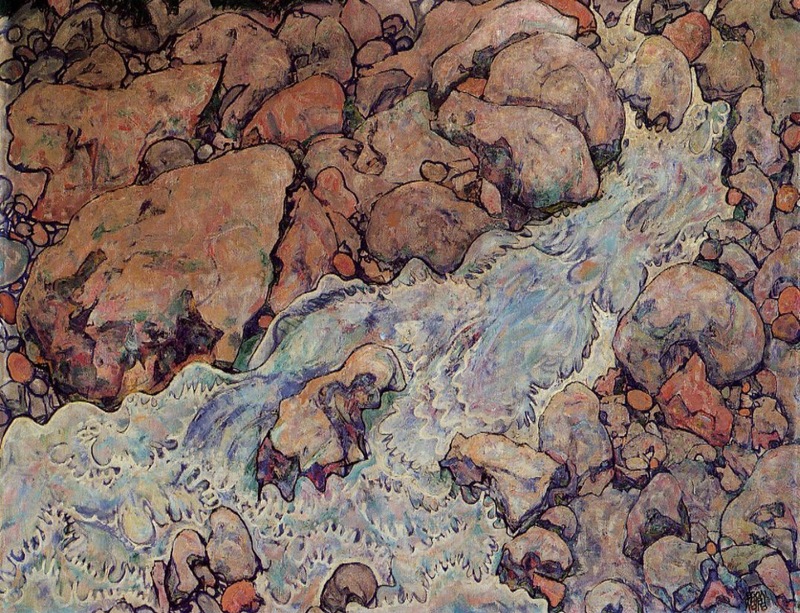 Essential Egon is a weekly post dedicated to celebrating the work of a fearless artist who was capable of translating the colors of the human soul. Check him out. Theatrical Thursday, featuring Andrei Tarkovsky. In honor of the upcoming re-release of legendary director Andrei Tarkovsky’s final film, The Sacrifice, here are a few short videos (and selected trailers) worth your time. Enjoy. Below are The Sacrifice and Stalker trailers, and excerpts from interviews with Tarkovsky regarding perspectives on life, youth, and artistic spirituality. Quotes from the Vault – Dig. We all know, for the most part, where we’d like to be in life. What we’d like to be doing. Goals. Dreams. Ambitions. Having the end product visualized is the easy part…putting in the hard yards in between is the true test. I hope that you can realize and tap into your own inner strength today…it’s waiting for you. Stay creative. 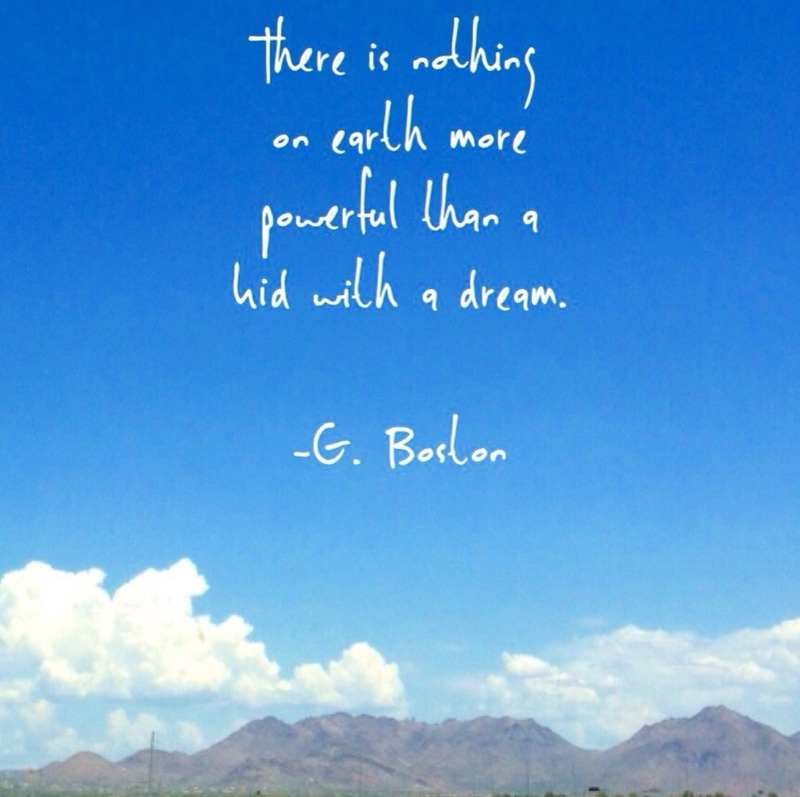 Quotes – A Kid and a Dream. A kid with a dream…now that’s a powerful thing. Oh, the possibilities. Stay creative…keep dreaming and doing. There’s a striking solemnity to this piece that is very intriguing. Another great work from a fantastic painter. Enjoy!